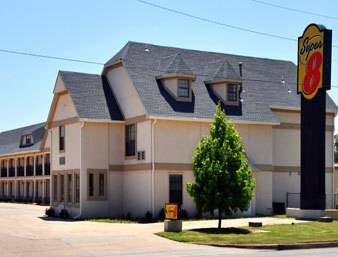 On a splendid day here in Enid you may head out and look at all the magnificent pastimes close to Springhill Suites Enid. 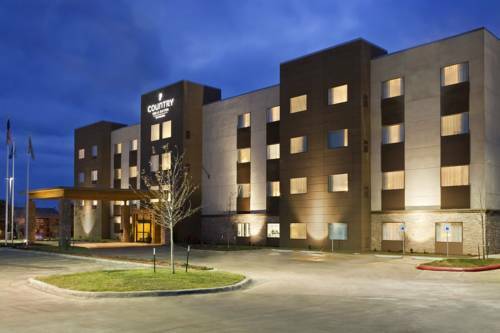 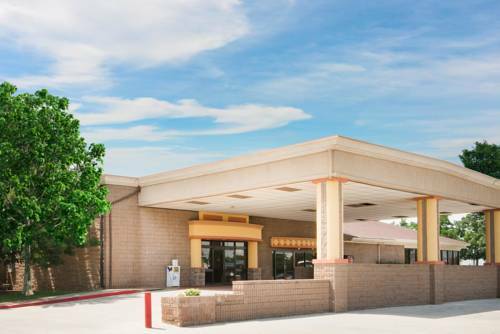 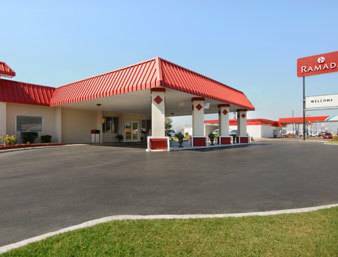 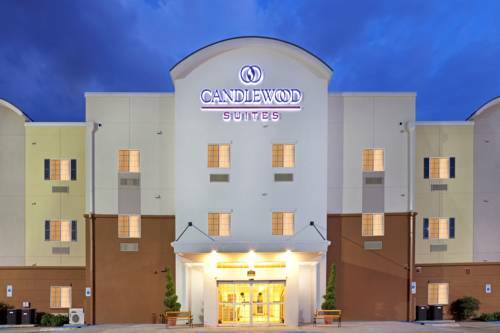 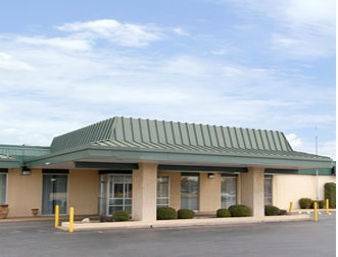 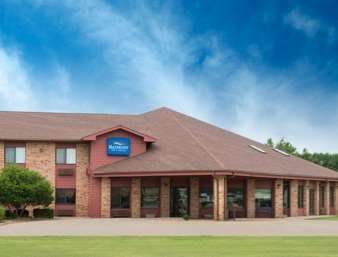 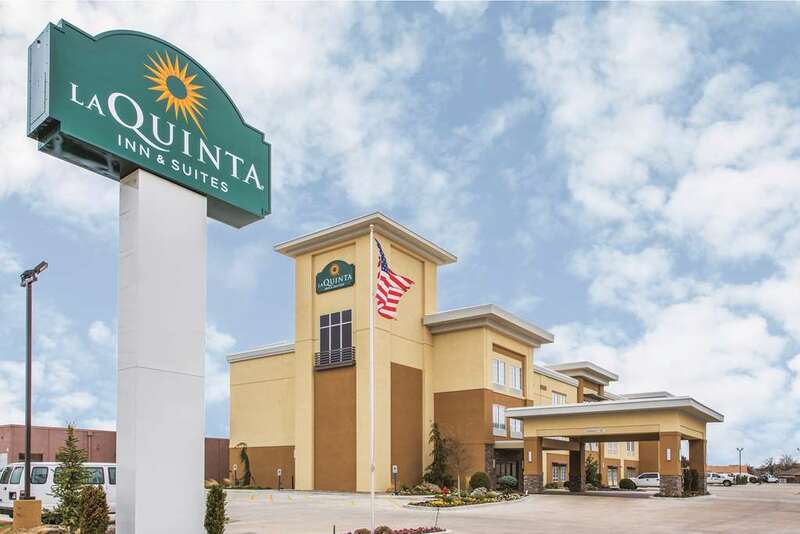 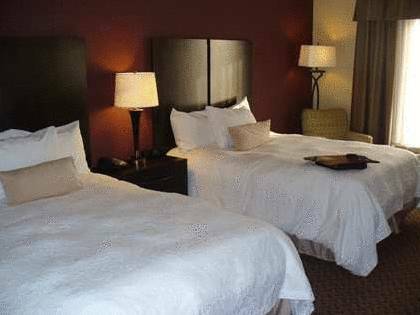 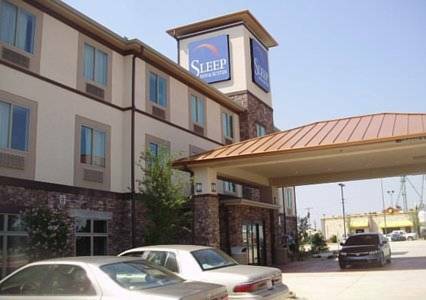 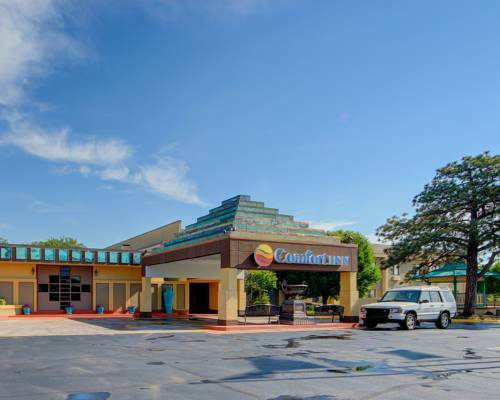 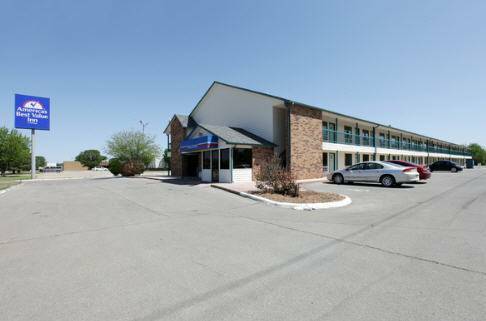 These are some other hotels near SpringHill Suites Enid, Enid. 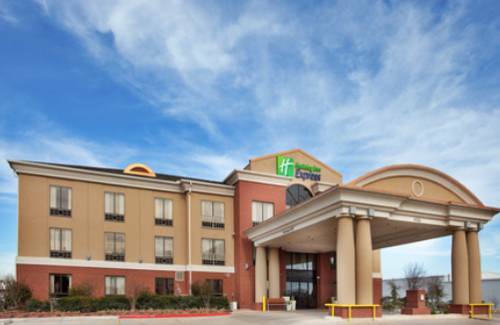 These outdoors activities are available near Springhill Suites Enid.